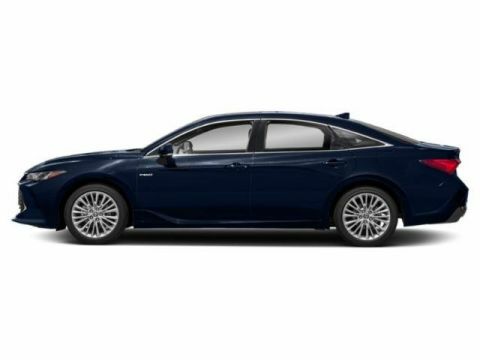 Scores 43 Highway MPG and 43 City MPG! 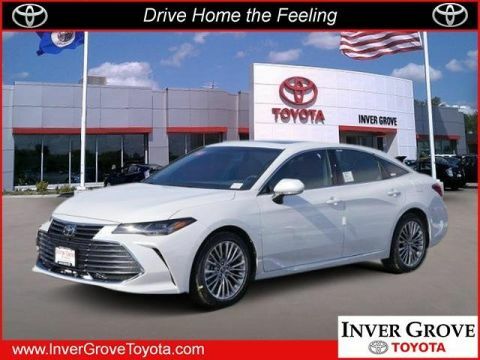 This Toyota Avalon delivers a Gas/Electric I-4 2.5 L/152 engine powering this Variable transmission. Window Grid Antenna, Wheels: 18 x 8.0 Super Chrome Alloy, Valet Function. 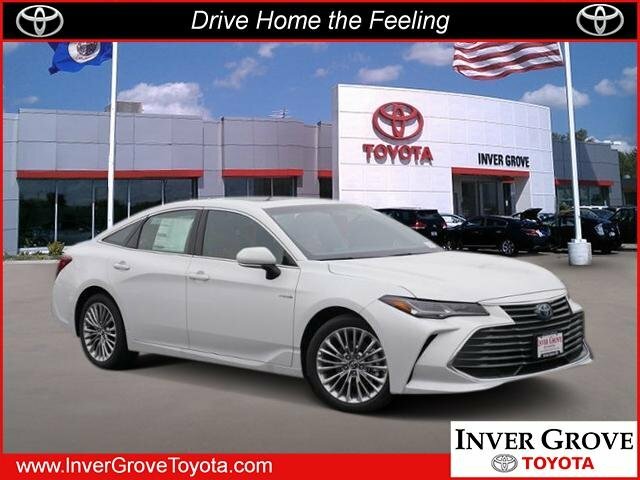 *This Toyota Avalon Comes Equipped with These Options *Trunk Rear Cargo Access, Trip Computer, Transmission: Continuously Variable -inc: sequential shift mode, Transmission w/Driver Selectable Mode and Sequential Shift Control, Toyota Safety Sense P and Rear Cross-Traffic Alert (rcta), Tires: P235/40R18 AS, Tire Specific Low Tire Pressure Warning, Strut Front Suspension w/Coil Springs, Steel Spare Wheel, Speed Sensitive Rain Detecting Variable Intermittent Wipers. 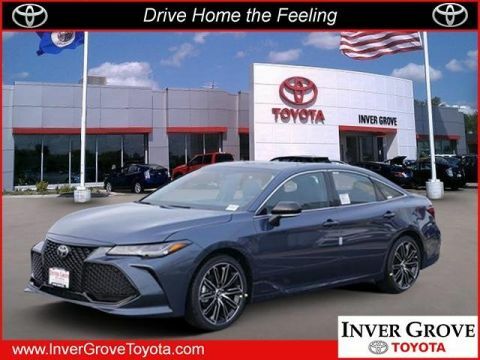 * Visit Us Today *Stop by Inver Grove Toyota Scion located at 1037 Highway 110, Inver Grove Hts, MN 55077 for a quick visit and a great vehicle!